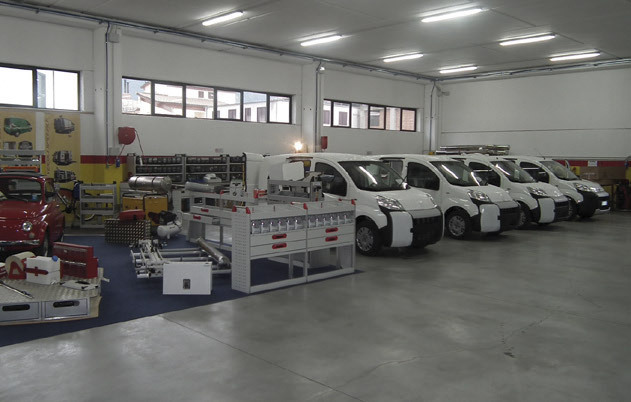 Every equipment is important for us and we dedicate attention to every single details. 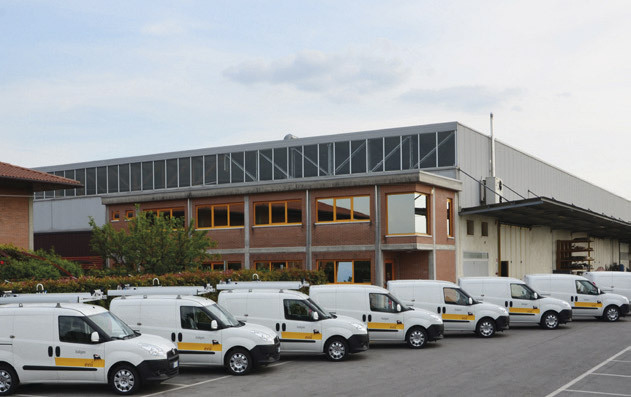 We support you during the design process for realize the best solution for your work. 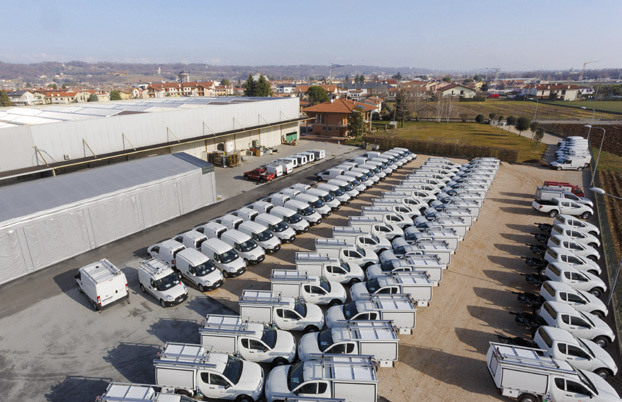 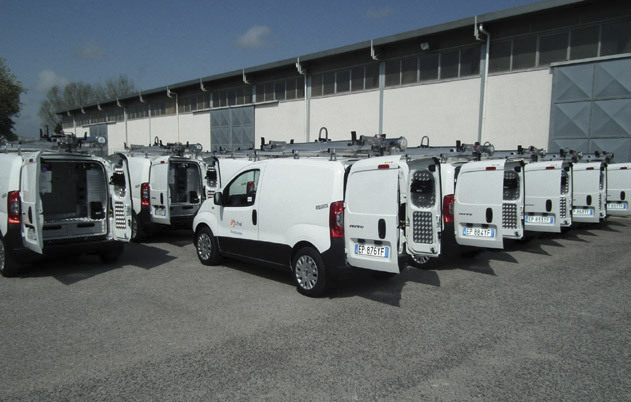 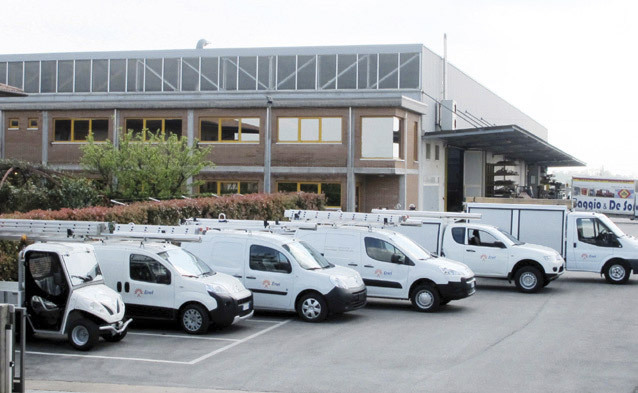 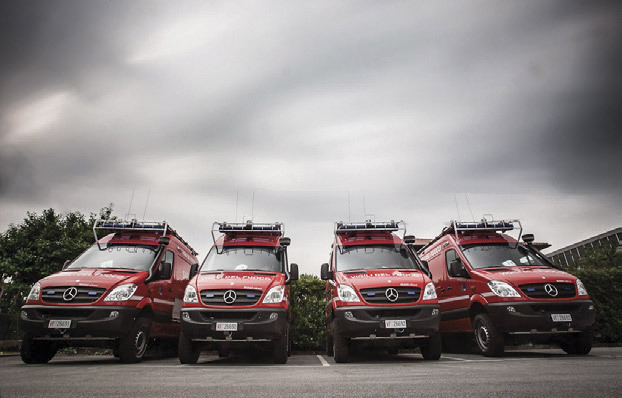 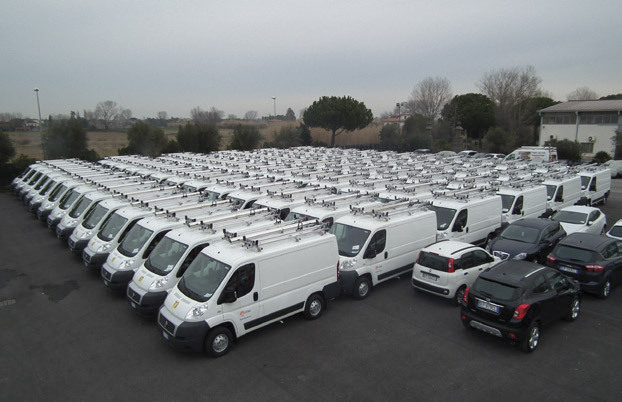 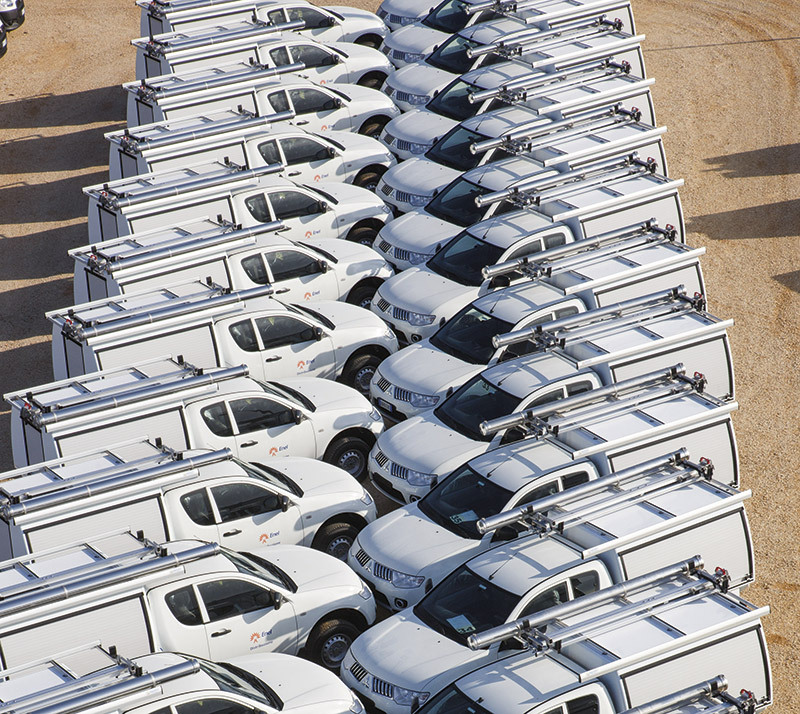 We manage all the services of ordinary and extraordinary maintenance, coordinated by our centers of Treviso and Terni, in perfect order at all equipment made.